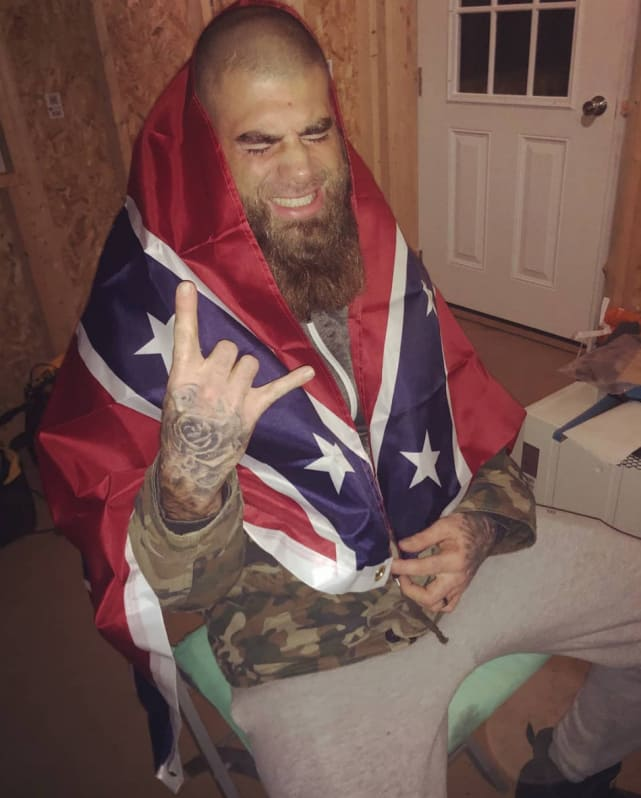 These days, there's a lot of crazy stuff going on The Land, the patch of sinking prefab outbuildings that Teen Mom 2 star Jenelle Evans and her husband, David Eason, weirdly take a tremendous amount of pride in. We know, there's always crazy stuff going on in Jenelle and David's lives, but lately, these two are really outdoing themselves. There have been assault accusations, use of heavy artillery, and visits from the Secret Service. 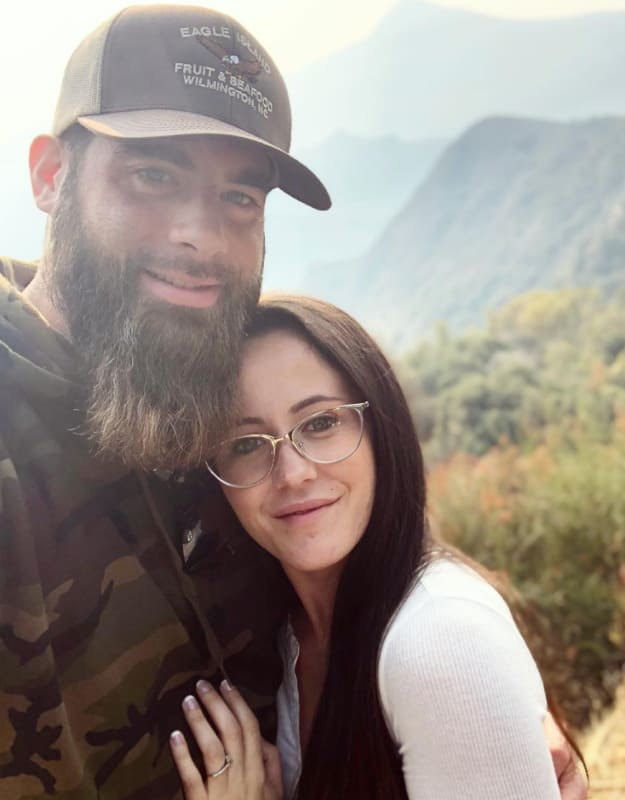 But just when we think Jenelle and David have participated in every kind of bonkers behavior imaginable, they go and surprise us with something completely out of left field. 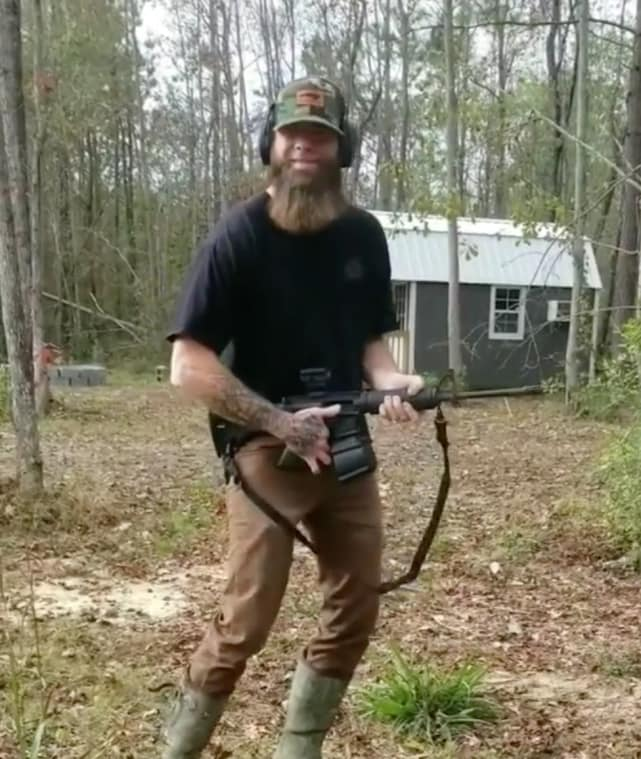 Something like this week's bizarre video in which David spanks Jenelle while the two of them get soused in broad daylight. 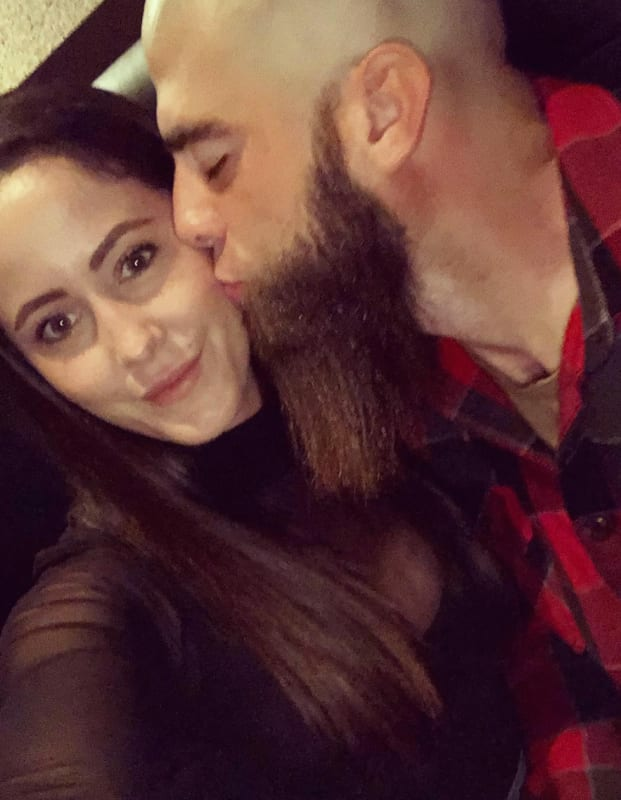 Saying that Jenelle and David are a bit of an odd couple would be putting it very, very mildly. The Easons have always attracted the attention of CPS, local law enforcement, and millions of TM2 fans who think MTV subsidizing an abusive situation. Eason is creeping up on a year of unemployment, having been canned by MTV following a homophobic social media tirade back in February of 2018. 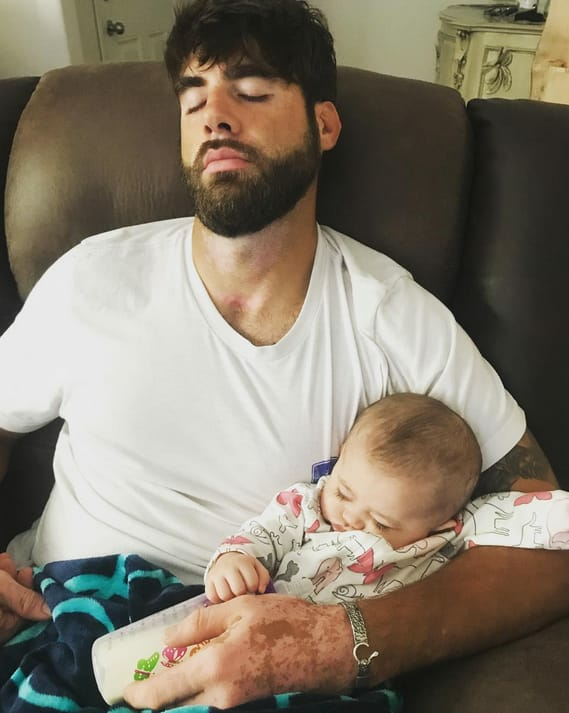 Unfortunately, during that time, he’s devoted himself to two main pursuits — spending Jenelle’s money and thirsting for attention on social media. 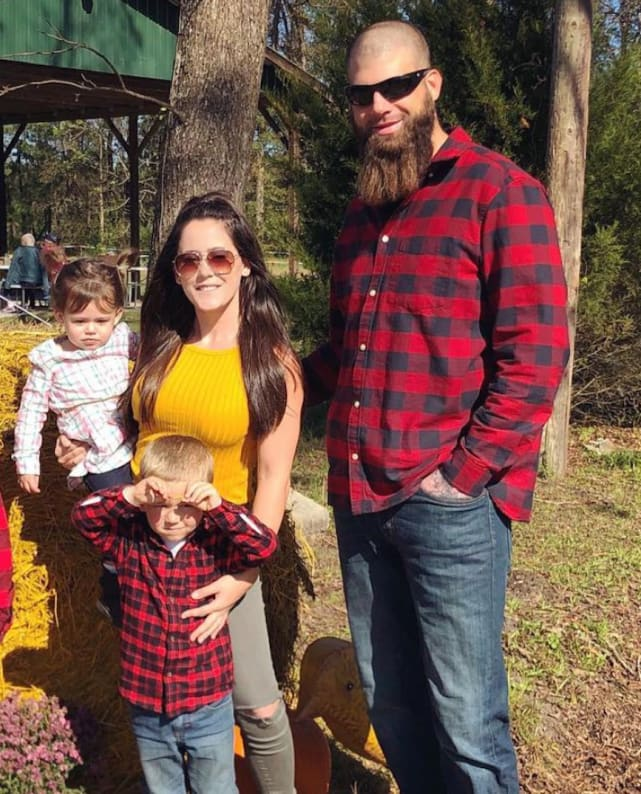 Some folks think David resents Jenelle’s role as the household’s sole breadwinner and that he’s trying to get her fired from Teen Mom 2. Dwayne Johnson Hits Out at Fast 8 Co-Stars in Epic Rant! Chip and Joanna Gaines: Do They Believe in Gay Conversion Therapy? Previous story Pete Davidson Flirted with Kate Beckinsale After the Golden Globes. Hard.